If you're a longtime Dropbox user, you might have noticed that your Dropbox folder changed a little yesterday. That's because the Public folder is no longer public. 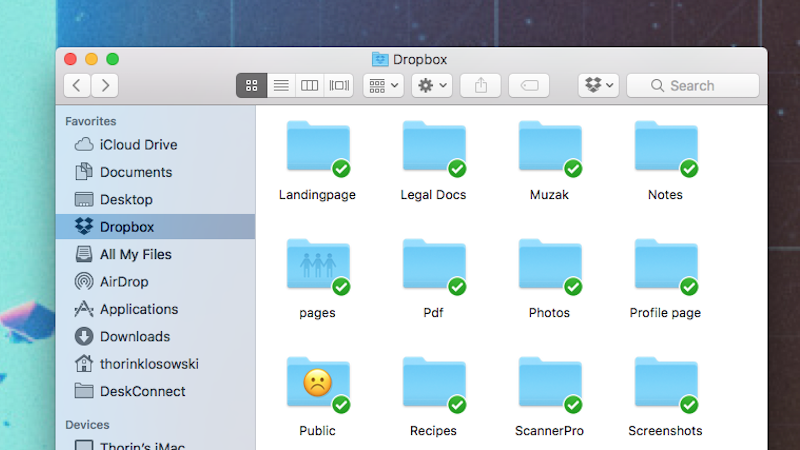 For any Dropbox accounts created after 4 October 2012, the Public folder, once known as the repository for all the weird stuff you regularly share with people or oddball, one-off web sites, is no more. If you happen to be an old school Dropbox user who has an account older than 4 October 2012, the folder will remain public, but sadly you can't render HTML content any more. For everyone else, the contents of your Public folder are now private, and if anyone visits that Public folder URL, they will just get an error page. Of course, you can still share folders and links, but the catch-all, single link Public folder is gone for good. I dont follow, how is that different from the normal public folder? The issue with it for me is that I cant hotlink images / use it as my own file host and can only share with drop box users / certified users.